when it came time to decide on a costume for this year's tinkerbell half, i was torn between a few different ideas. but after having worn tink-esque getups for the first two years, i knew i didn't want to be a green fairy again. instead, i debated between the cheshire cat and mr. smee. 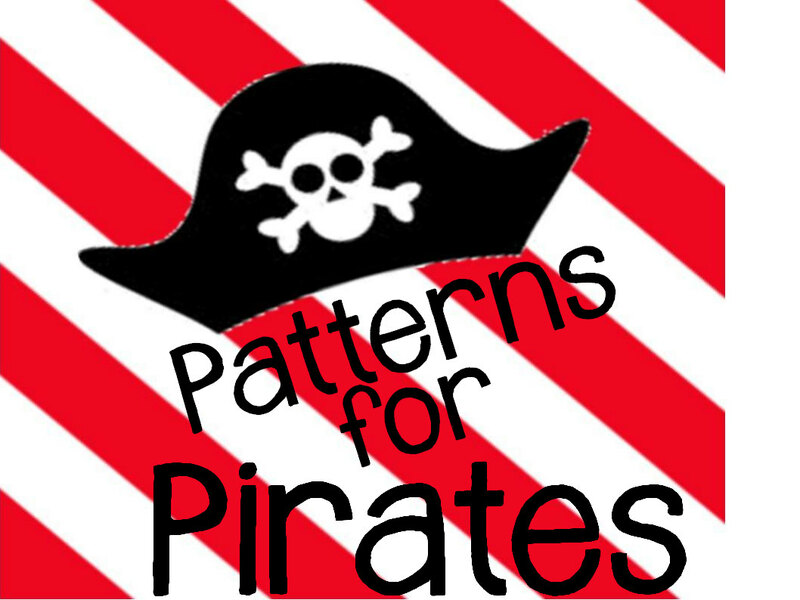 then after perusing a couple of blogs and websites, i thought it might be fun to try something completely different. at disneyland, there are cast members whose sole purpose at the parks is to conduct guided tours. 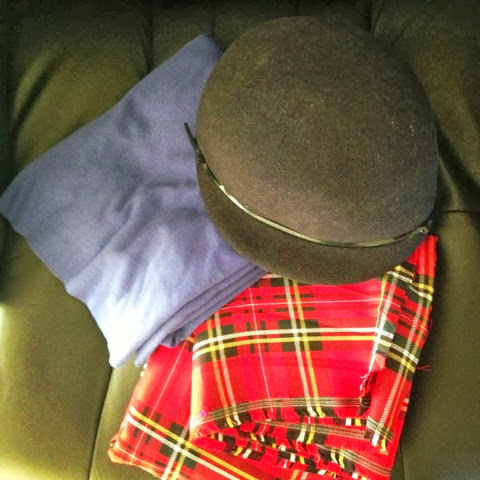 there are a few different ones available to the general public for a pretty penny (on top of the already rather exorbitant park admission fees), but the "plaids," as they're called due to their uniforms, can usually be found escorting celebs and other VIPs. i consulted with the teen and my friend delovely details to get their opinions on my costume idea, and after getting a resounding "yes!" from both of them, i got to work finding the necessary elements for my outfit. 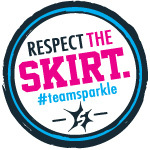 the skirt was easy. just a length of the plaid fabric (which i'd had to order via etsy all the way from jolly old england), an elastic waistband, and it was done. 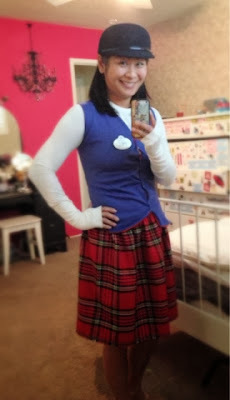 as for the navy vest, i used this tutorial and some knit fabric. 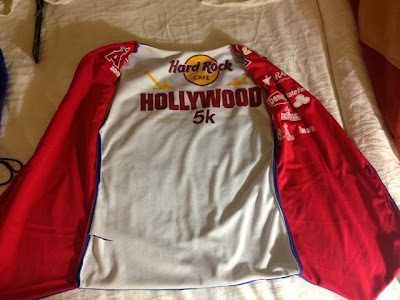 since it needed to be lined, i got the bright idea to cut up a couple of the hub's unwanted race shirts. i was hoping that the quick-drying material would help keep me from getting too sweaty during the run. 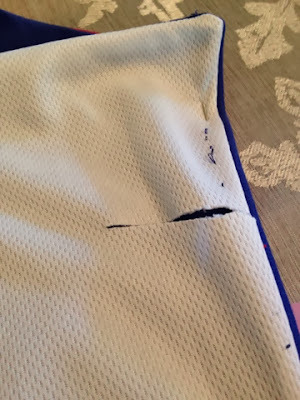 i ran into a couple of mishaps making that vest - like miscalculating the width of the front pieces and having to cut it apart and redo it almost from scratch. ugh. and in my frustration, i got a little careless with my rotary cutter and ended up slicing right through the back piece that i was trying to salvage. even worse? 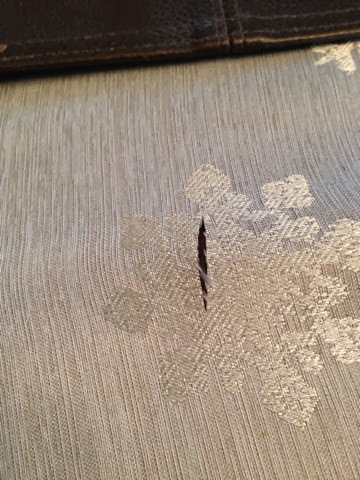 i managed to also cut right through the dining room tablecloth. poop. and even after i was done, it was still ever-so-slightly too tight. but it was done. pretty sweet, huh? haha. you used to be able to order a personalized name tag just like the ones that real cast members wear at disneyland, but that hasn't been an option in years. ebay came to my rescue, although not quite as i'd hoped for. 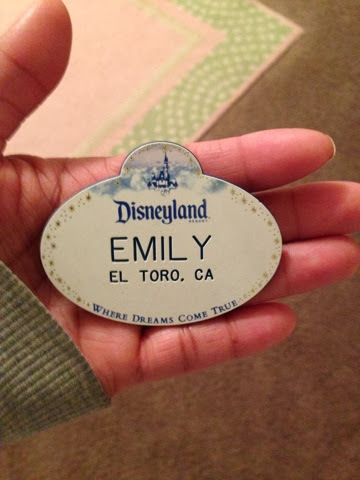 but hey, for $5 i became "emily from el toro." i got lucky one last time on ebay as i searched for a hat to wear. i was beginning to think i'd have to make it myself, but one more search turned up a navy wool cap that worked perfectly. 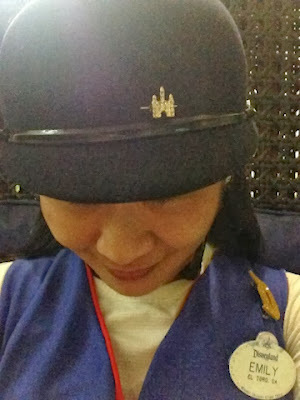 the real one has a tiny gold castle charm attached to the front, though. i thought i might be able to find a castle-shaped earring, but couldn't find one. 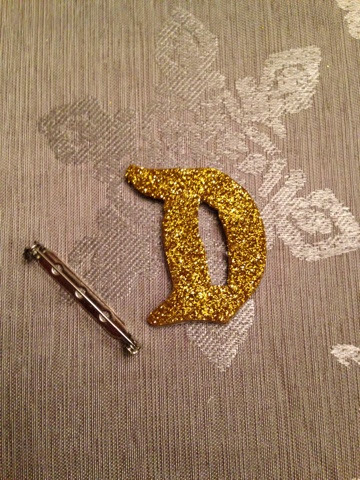 instead, i settled for this - a charm meant for a bracelet or something that was far too big, but it worked. I absolutely love this! You look fantastic! Wish I had seen it in person. This was on my short list, but no one wanted to be my tour group so it got squashed! ha. But it's on my short list for sure! Great idea! 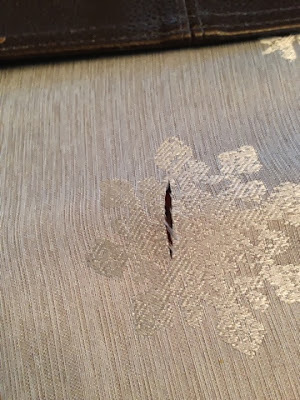 Also, don't feel bad - I've sliced my tablecloth with a rotary cutter more than once myself. So cute! I tried to find you but alas, I was all the way back in E.